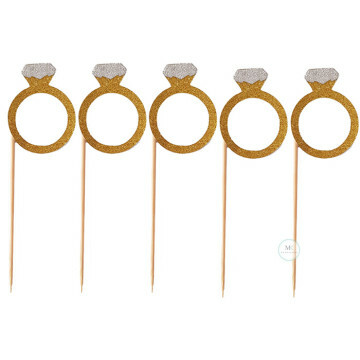 Perfect toppers for a bridal shower, engagement, wedding or bachelorette party! 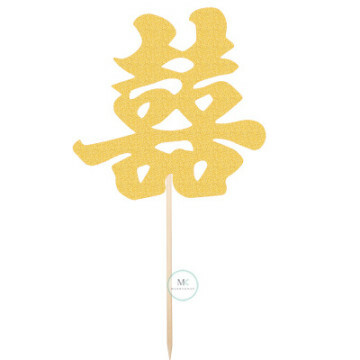 This Double Happiness cake topper is the perfect adornment to your wedding cake! 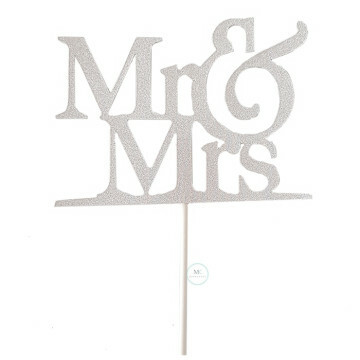 This elegant Mr and Mrs wedding cake topper will give your wedding cake that finishing touch! 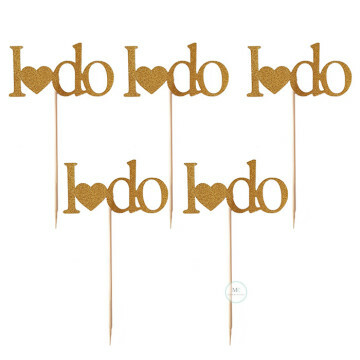 This scripted love cake topper is the perfect addition to any wedding cake! 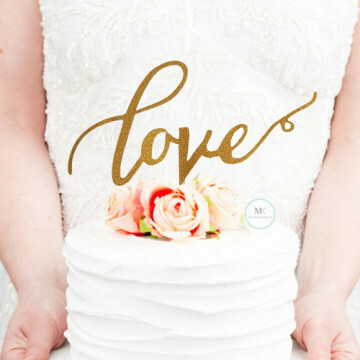 It tastefully adds the finishing touch to your gorgeous wedding or engagement cake.